Panerai Luminor Submersible 1950 3 Days Chrono Flyback Titanio with reference PAM00614 in Titanium. The diameter is 47mm. 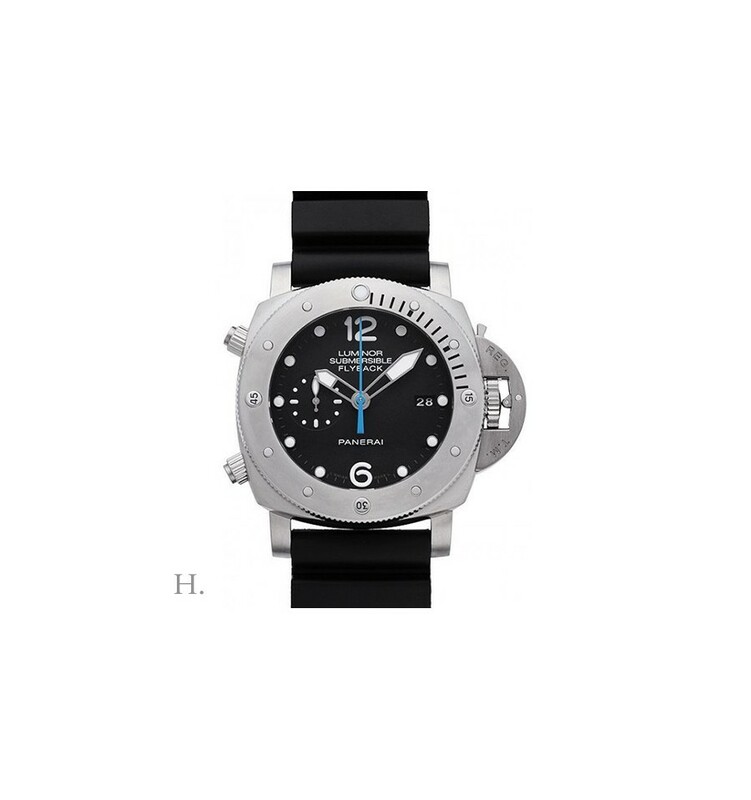 Inside the watch is a Panerai P.9100 caliber, waterproof up to 30m. 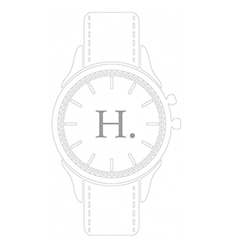 The watch has a power reserve of 72h. 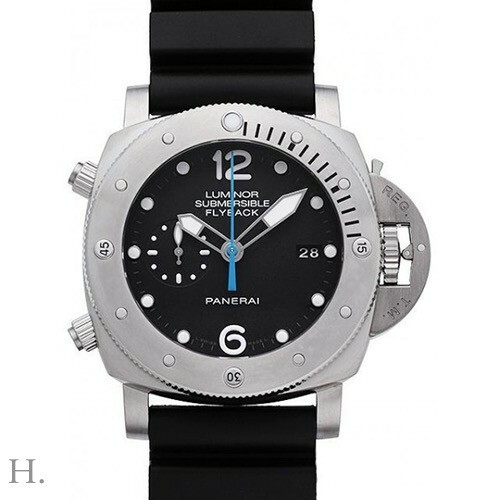 You are interested in Panerai Luminor Submersible 1950 3 Days Chrono Flyback Titanio?